March 23, Ukrainian President Petro Poroshenko spoke about the economic losses of Ukraine due to Russia's aggression in the Crimea and the Donbas, introducing a new head of the Volyn region. According to him, the statistics makes it possible to understand from what abyss the Ukrainians "jumped out". 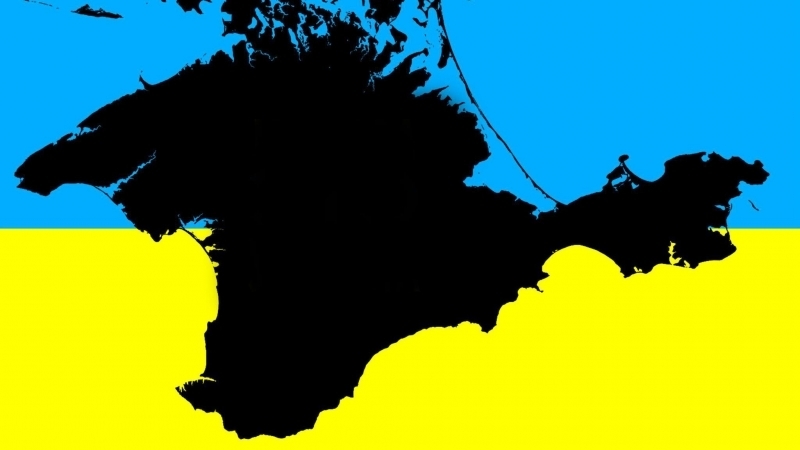 “Because of the annexation of the Crimea, we lost 3.6% of GDP; 80% of oil and gas deposits in the Black Sea; 10% of the port infrastructure," he said. According to the president, because of the occupation of part of Donbas, Ukraine was missing 15% of GDP and 25% of industry. Poroshenko noted that bank assets worth more than $ 5 billion still remain in the occupied territory. Earlier, ex-minister of economy and former MP of the Verkhovna Rada, Viktor Pynzenyk, announced the need for Russia to pay compensation to Ukraine for the annexation of Crimea and aggression in the Donbas.